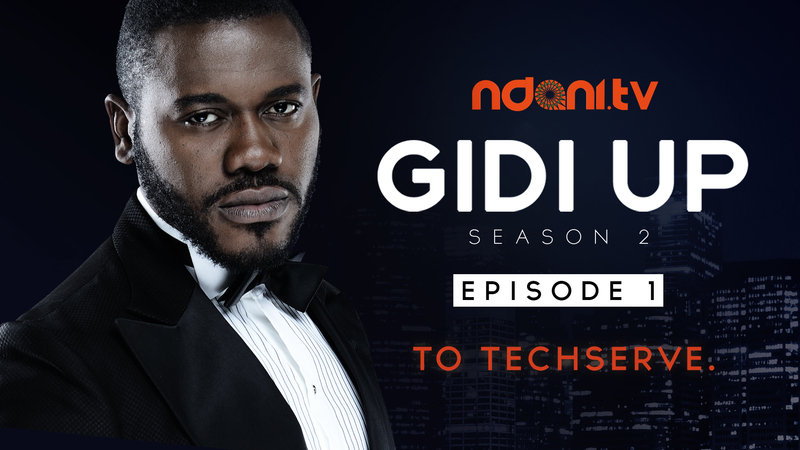 Gidi Up Season 2: Episode 1 – To Techserve! It’s here!!!! 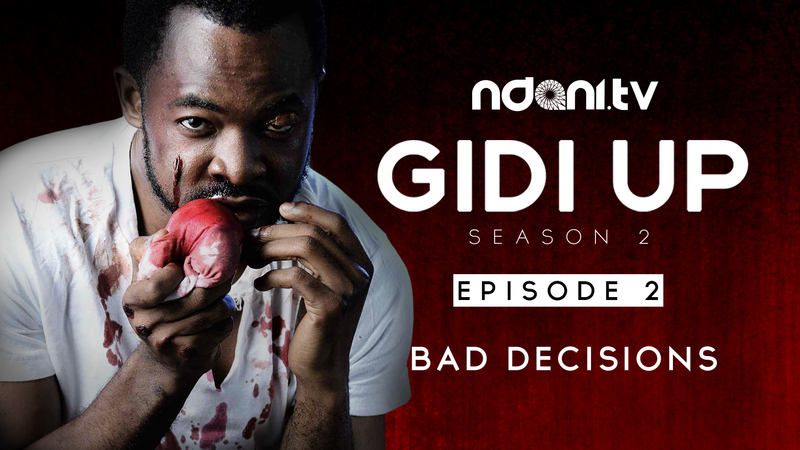 The second season of Ndani TV’s hit web series, Gidi Up is finally here and our online viewers are the first to get a glimpse of it. Gidi Up is a thrilling adventure centered around the lives of four friends in pursuit of happiness, success and independence. However, a few wrong choices quickly turn their Lagos dreams into a Gidi nightmare. In this first episode – ‘To Techserve’, the group sends forth Dereick as he relocated to Port Harcourt and Tokunbo’s friend – Charles – throws him a dinner party to celebrate the funding for his start up. And for the question we all had after the epic end of season 1: Is Folarin dead? Well, You’ll just have to watch to find out! !